Remind me, if I ever forget, to never alliterate again. The man can’t go two words in between alliterations. He alliterates like a chainsmoker. And that’s a better metaphor than any metaphor in Sean Penn’s book – not that that’s a high bar to clear. This reminds me of one of my favourite Fran Lebowitz quotes – and there are many. "There are too many books, the books are terrible, and it's because you have been taught to have self-esteem." She was, at the time, addressing a group of young people. But her comment could apply to Sean Penn, the celebrity. 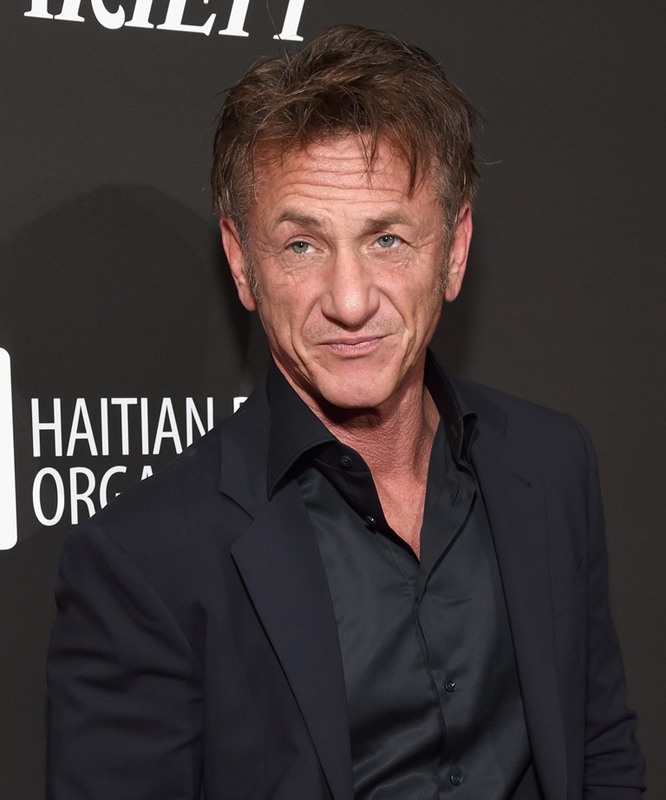 Sean Penn thinks Sean Penn is a great writer. In a few weeks, it’s possible that Sean Penn might turn around and be like, f-ck you, my book was the ultimate troll and you all talked about it in exactly the way I predicted you would talk about it. And if that happens, it would still come back to his f-cking ego. By the way, Fran Lebowitz is as dedicated to smoking – and not apologising for it – as Sean Penn. But even she didn’t light up on a 30 hour flight recently to Australia the way Sean was able to, without penalty, on Colbert. Not smoking for that long was why she’d never been to Australia until this month. If only we could trade Sean’s book for a new book from Fran, who hasn’t published one in a long, long, long time. Almost 30 years now, I think. If you’ve ever read any of her work, or if you’ve ever heard her speak, you know she’s a master storyteller. One of the best storytellers. The Guardian interviewed her a couple of weeks ago about her trip to Australia and the story she tells about election night, and being at Graydon Carter’s party, is funnier than anything Sean Penn could write… and Fran’s not even trying. If you ever have the opportunity to see Fran speak, get your life and make it happen.